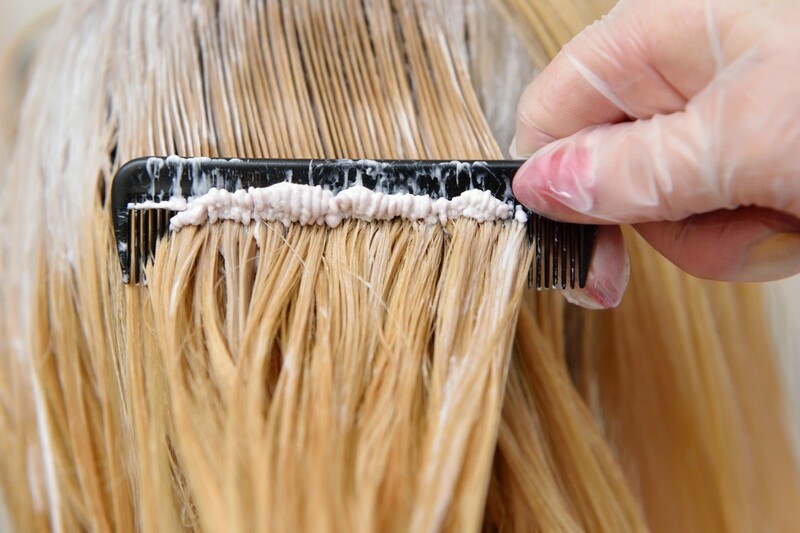 Getting a true blonde color can be tricky without a lot of overprocessing and there are many types of blonde dyes available. This is a guide about blonde hair dye reviews. I've been trying to find the best blonde hair dye for my darkish brown hair that will give me the best results. Any suggestions? I use Nice and Easy. Works for me. I suspect that they are all good. I found the home products were less itchy on my scalp than the ones that my stylist used. 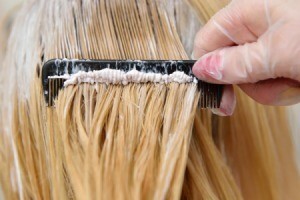 To get a blonde color on dark hair, you would need to bleach it first. People going from gray or lighter brown hair would have a better result with blond dye. There are some dyes that come with a bleaching agent. I would probably go to a beauty supply store, like Sally's, and consult with someone in person. They can steer you in the right direction. Good luck and let us know what you wind up trying.